The CDJ is a lightweight, wind resistant, water repellent jacket intended to provide multi-season environmental protection in desert environments. 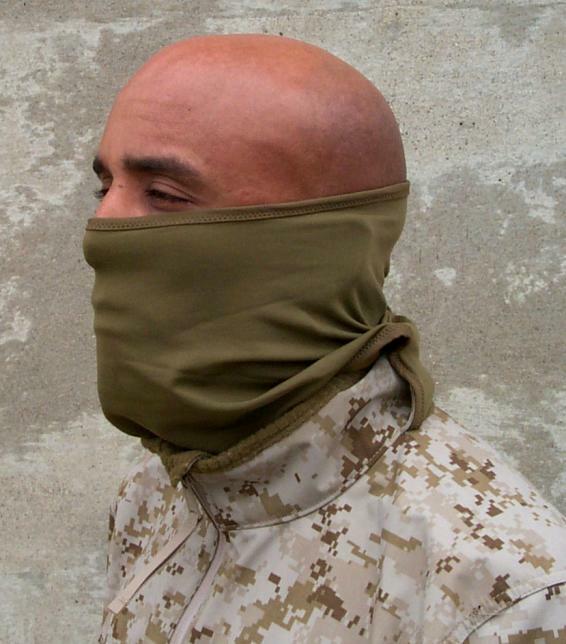 It provides protection against wind, blowing sand and light rain/snow, will have a minimal impact on the combat load and utilizes desert MARPAT printed fabrics that feature moisture management, odor reduction and breathability characteristics. The CDJ has been designed to be compatible for wear with the Marine Corps Combat Utility Uniform, fleece pullover and lightweight cold weather underwear. Five pockets with water resistant zipper closures-two chest, two lower front, and one upper sleeve. A rank tab on the left front chest. Collar has a stowed balaclava (hood). A light weight four-way stretch material in the underarm and upper back panels reduces bulk and provides mobility and ventilation. 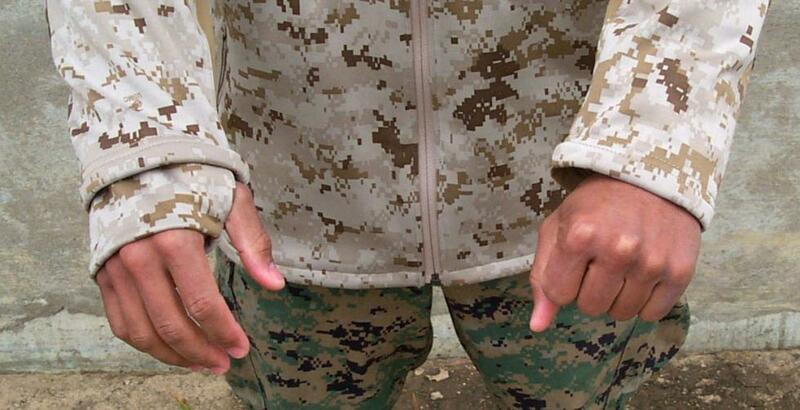 Sleeves have reinforced elbows, a rank tab, and adjustable wrist closures.